Successful and healthy companies are often faced with unforeseen events, when creativity and the ability to act fast are key. 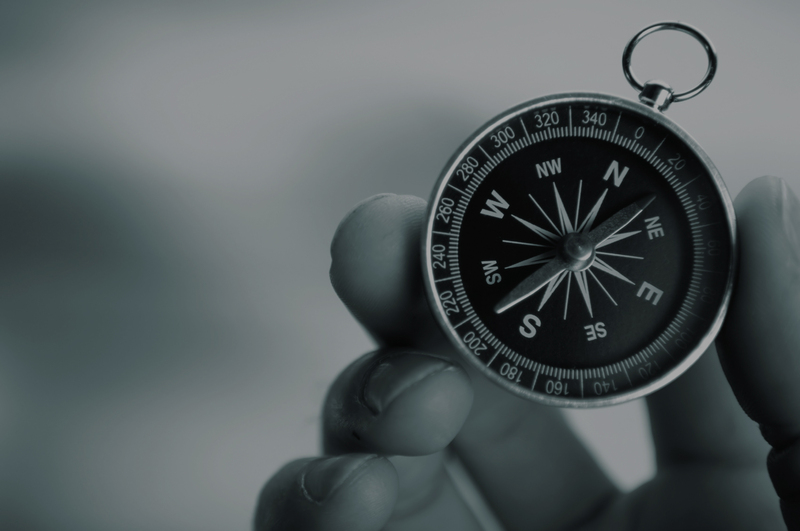 Compass Finance has the people and the experience to move swiftly and effectively from challenges to solutions, which include recapitalisation, securing of loans, selling parts of the company, mergers and turnaround activities. We map the results of the various options and check these against your wishes and expectations. Once a course of action is agreed on, we promptly deploy our expertise and network to actively pursue candidate buyers and business partners, and to secure financing and/or capital injection.